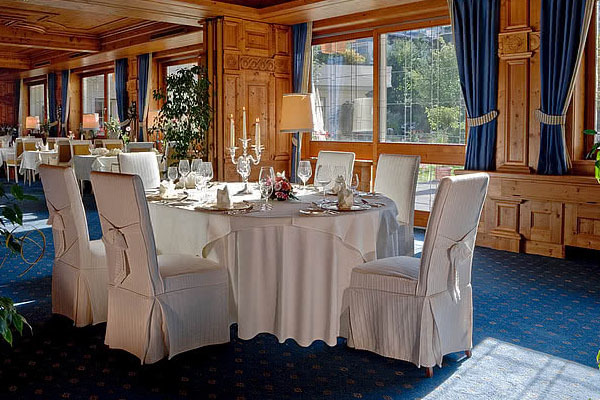 The Best Zell am See Restaurants In Resort - Which would you choose? Looking for Zell am See Restaurants to enjoy? 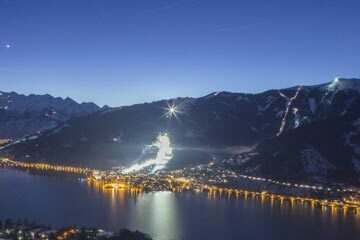 We have taken the time to list our favourite Zell am See restaurants both on and off the mountain that we think are worth paying a visit, many of which we have had the pleasure of eating in. 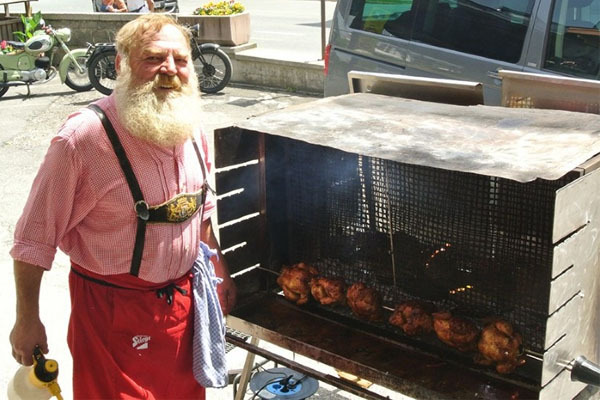 Zell am See offers a great variety of cuisines. Anything from the local Austrian dishes, to French, Italian and Asian. 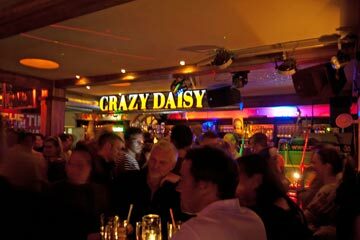 Here are our best recommendations for Zell am See. If you fancy treating yourself to great local cuisine, you are best to book here in the stunning hotel. Dishes come out looking like works of art, and include things like cream of wild garlic soup, beef fillet with marrow crust, and forest clover sorbet. Based in an old petrol station, this is a very popular restaurant with the locals providing reasonably-priced pizza, char-grilled steaks, pasta and fish. The decoration is rustic and the atmosphere feels traditional. This is a good restaurant for the family to attend. This restaurant is not only popular in our books, but also Tripadvisor’s. 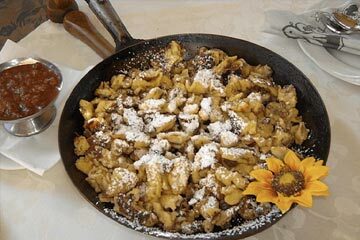 You can expect good quality traditional Austrian cuisine. I would recommend the sliced pancake soup as a starter followed by a Wienerschnitzel with a gurkensalad as a side order! The number of beers to follow is your own responsibility. A lively and modern place with a large menu – steak, pizza, ribs, rice and mouthwatering nougatknödel (nougat dumplings with pumpkin seed crumb). 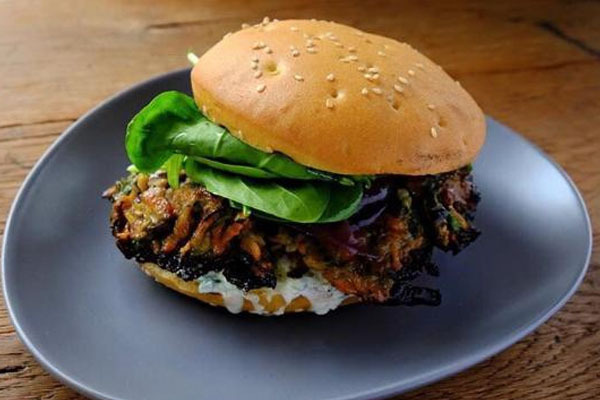 Welcome to the best burgers joint in town – homemade quality beef, lamb, chicken and venison burgers is perfect after a long day skiing. 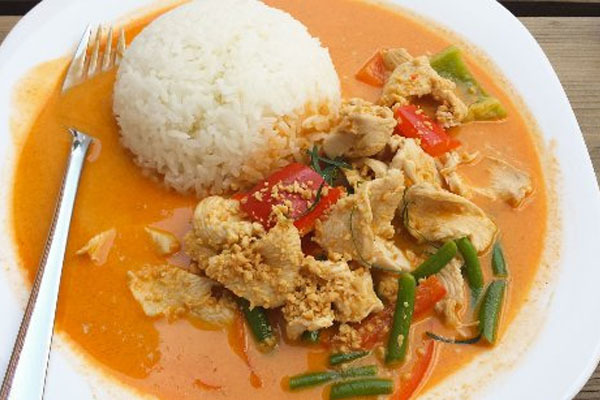 Austrian and Thai decor restaurant with authentic Thai noodles and curry. I would recommend the spring rolls to start and the baked bananas for dessert… oh so good! 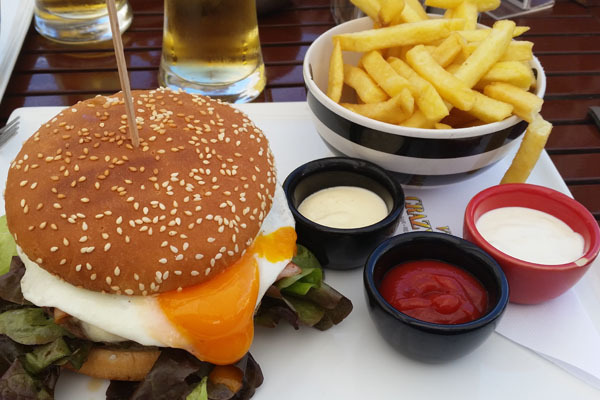 We hope you found The Best Verbier Restaurants post helpful. If you would like more assistance or accommodation advice, please don’t hesitate to get in touch with one of our holiday experts. Search Now For Your Zell am See Accommodation!